Located along the edge of Aylestone Meadows, off Narborough Road, our purpose built school has over 3500 sq. feet of naturally lit open space. 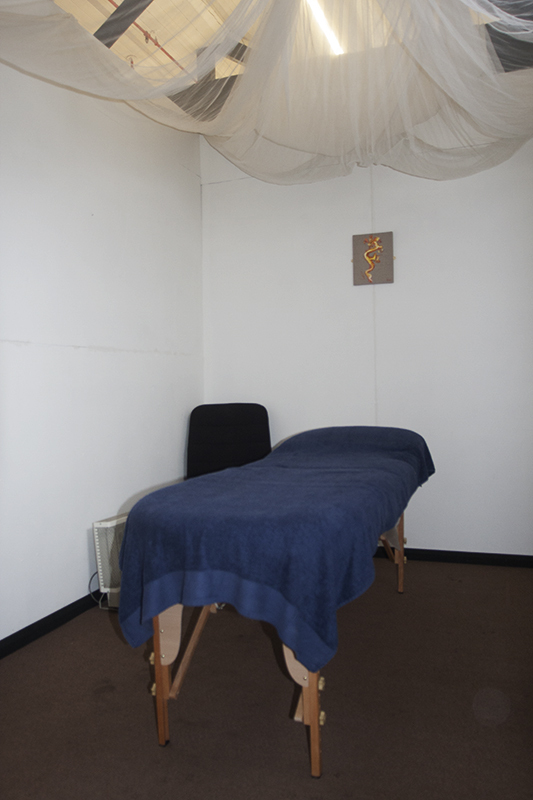 We are a short bus ride or a 20 minute walk away from the heart of Leicester city centre and 1 mile from De Montfort university. 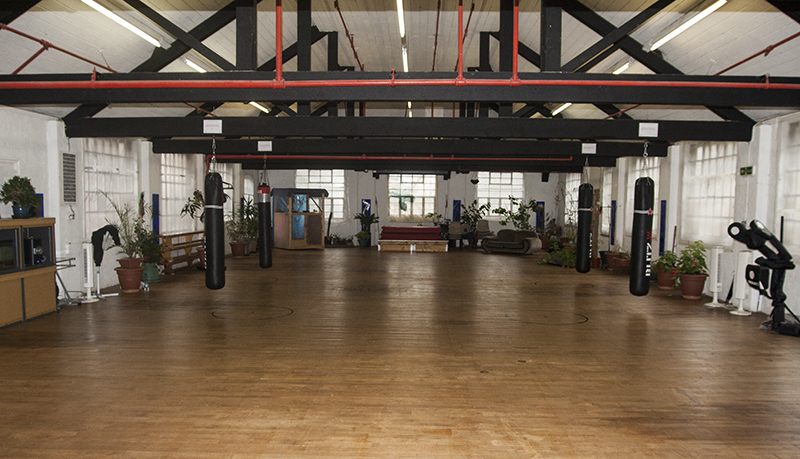 Lavishly filled with living plants to enhance the experience of Taijiquan (Tai Chi Ch’uan) and Qigong in a natural environment, this spacious studio is a unique concept of bringing the outdoors experience indoors and is capable of comfortably holding over 50 practitioners at any one time. 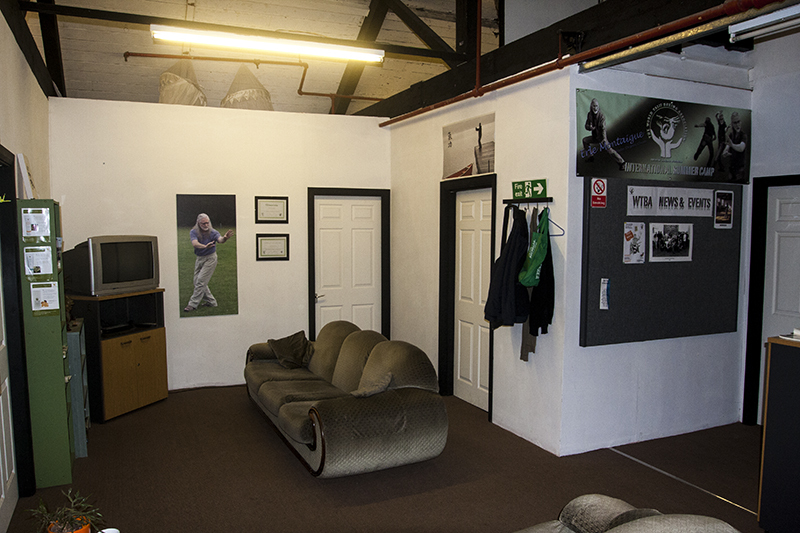 The studio is fully equipped and suitable for martial arts training, both empty hands and weapons forms. 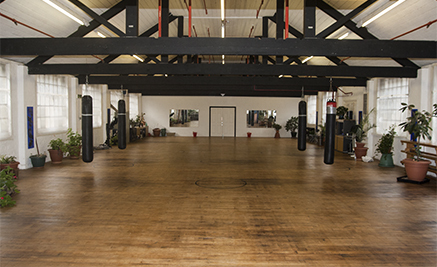 It can also be used for Dance, Yoga, Pilates or for workshops and gradings. 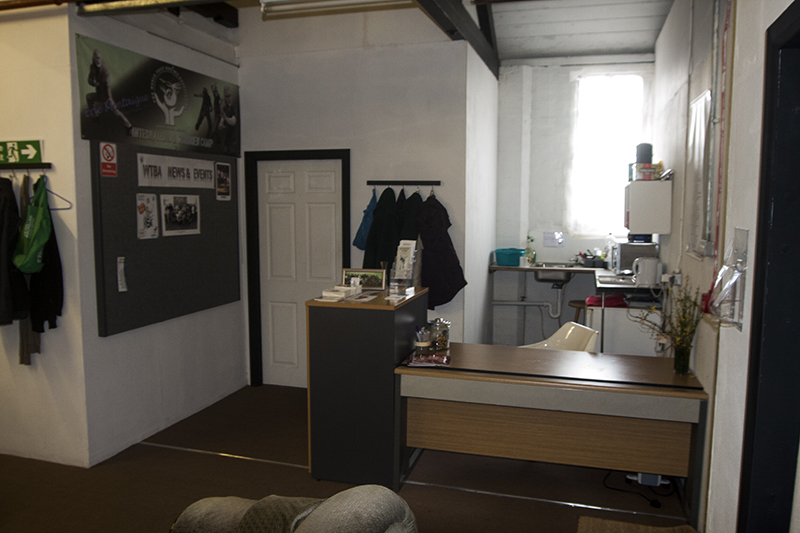 The studio is available on an hourly basis for those wishing to set up their own classes or training sessions and are looking for a suitable venue to hire at very competitive rates. 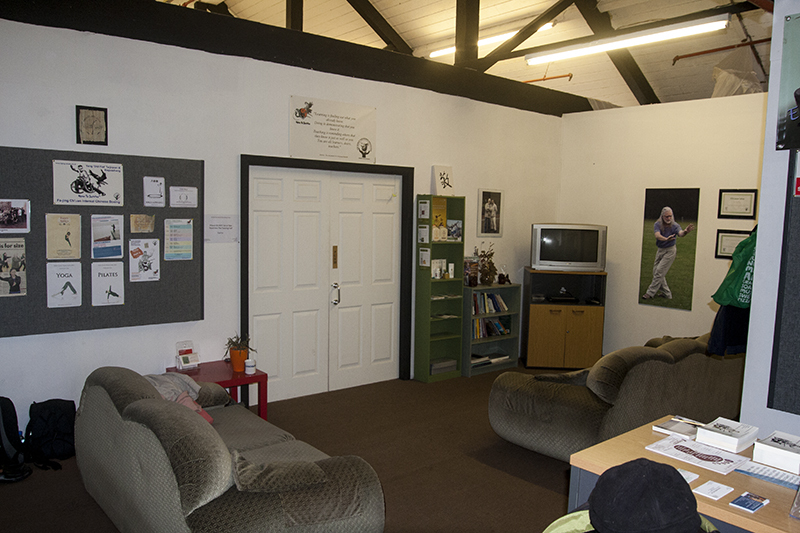 We have ample off road parking space as well as tea & coffee making facilities on site and available to use at no extra cost. 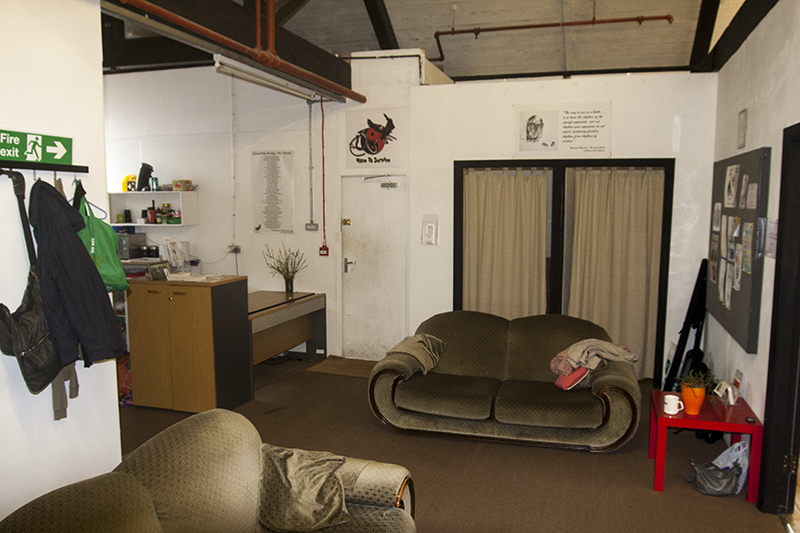 PLEASE NOTE: We are located on the second floor and DO NOT have access to a lift!